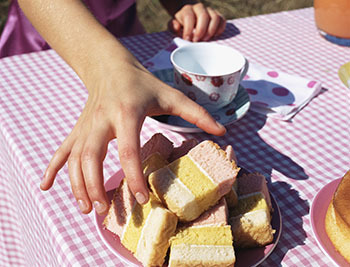 Are you going to spend your Easter Holidays in Bournemouth? Then check out this blog post! We have collected some of the best events going on during these days! Come to decorate Easter eggs with World Choice Education, we will invite you to drink some coffee, tea or chocolate while you are decorating the traditional Easter Eggs, we have created a competition and the winner will receive an Easter Prize! Join the event! Would you like to experience the medieval life in one of the most beautiful places in Bournemouth? 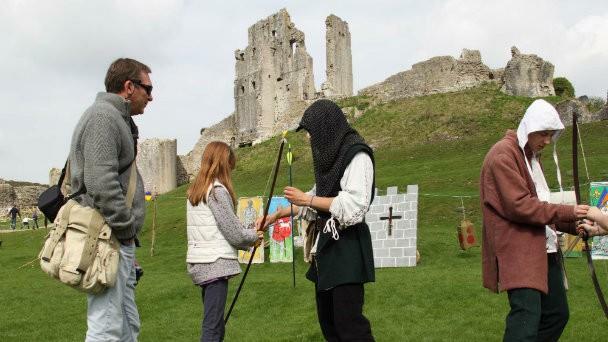 This Easter the Wolfshead Bowmen and Companie of the Silver Arrow come to Corfe Castle and bring the past to life. A medieval encampment, demonstrations of combat, skilled archery displays, talks on the longbow and have-a-go sessions! Begin the Boscombe Easter Egg Hunt. Weave your way around the curious path through high street, Sovereign Centre & Royal Arcade shops. Visit the friendly shop keepers and collect an Easter Egg sticker, fill in the map and be in for winning an Easter Prize! Participating shops will display a window sticker or poster to show they are taking part. 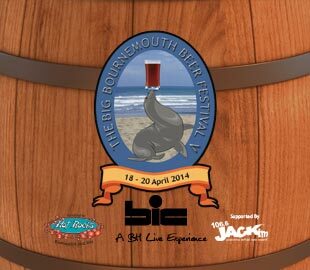 Now in its 5th year, the hugely popular Big Bournemouth Beer Festival returns to the BIC Purbeck Hall during Easter bank holiday weekend 2014! Bigger and better each year, the festival features over 200 beers from across the UK. 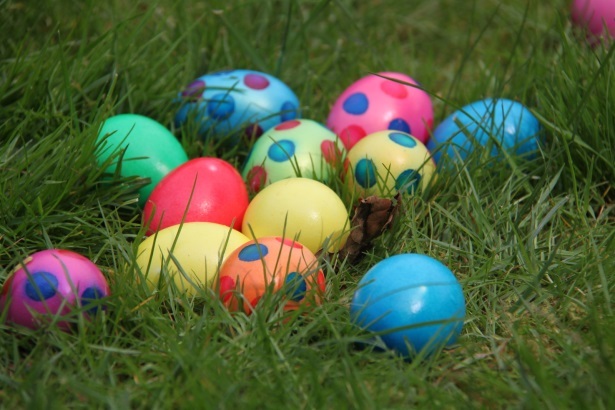 Face painting, games, arts, crafts and Easter egg trail (£2.50) on Church Field. 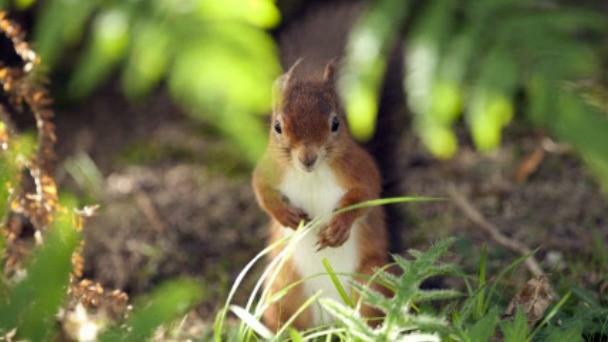 Join in with their Easter activities and have a go at their special Easter trail with a Cadbury’s Egghead prize – 10.30am-4pm. Call office for more details 01202 707744. 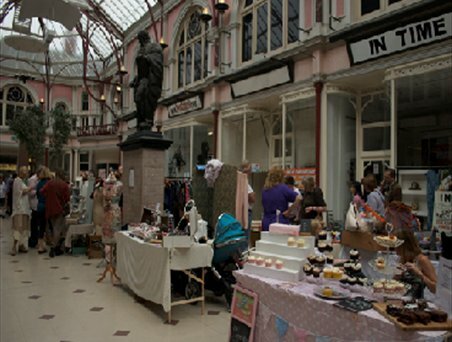 The first annual Boscombe Food Festival will take place this Easter, 18th and 19th April, in Boscombe’s Sovereign Shopping Centre. The festival will showcase the culinary talents of local businesses to an expected 40,000 visitors over the two days from stands located along the centre’s main aisles. Easter Marquee with a Vintage themed Mad Hatters Tea Party, Arts & Crafts and free live music and entertainment. Continued Easter Egg Hunt through shops, coffee shops & restaurants; promoting any local restaurants offering a good Easter Sunday Roast!. Easter Bonnet and Mad Hatters parade. By worldchoiceeducation in Asesoramiento estudiantil, How we help you, Student Advice, The UK, World Choice Education on April 10, 2014 .